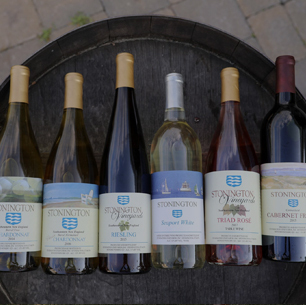 Those in the know are members of the Stonington Vineyards Cellar Society! Cellar Society members not only have earned great cost savings, they are also the first to know about our events, new releases and can take advantage of other perks as well! See below to learn more about Cellar Society Member perks! Two complimentary tastings for each card holder member plus up to two of their guests per visit. Case Discounts: New members will receive 10% off your first case purchase and 15% off every case thereafter! First Notice of high demand events such as vineyard festivals, concerts and pre-release events with the option of advance ticket purchases. One free ticket to every wine festival. Members Only specials and promotions including first notice of our latest vintages and reserve offerings. Members can arrange for private VIP tours and tastings. 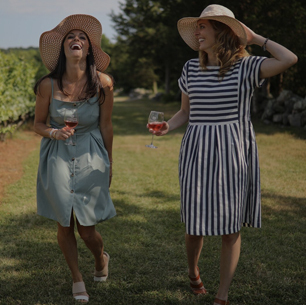 Wine incentives at various events throughout the year, where Cellar Society Members can get an additional 3% off their discount. 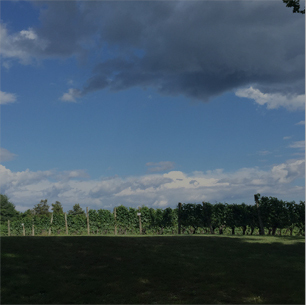 For more information please contact the winery at 860.535.1222 or EMAIL US. READY TO JOIN? PURCHASE YOUR FIRST CASE! For our customers who want to guarantee they have access to our limited release wines and first dibs on new releases the SV Premier Wine Club is for you! Members will receive two bottles of our winemaker selected wines each quarter delivered to your door. You may also choose to pick up your wine at the winery to save on shipping. There is no fee to join, but members are required to sign up for a minimum of a one year membership. Wines are charged to your card on file just prior to shipment. Shipments include the two featured wines each quarter along with notes from the winemaker on each wine and suggested food pairings. Members will receive a 15% discount off their reorder of the featured wines for 30 days after you receive the shipment. The average shipment is between $40 to $50 plus tax + shipping. Makes a great gift! Automatic shipments of two bottles 4 times a year. Insider information directly from the winemaker on featured wines. 15% off re-orders of featured wines for 30 days after the shipment is received. First access to limited release wines. Complimentary tastings at the winery for the member and one guest.